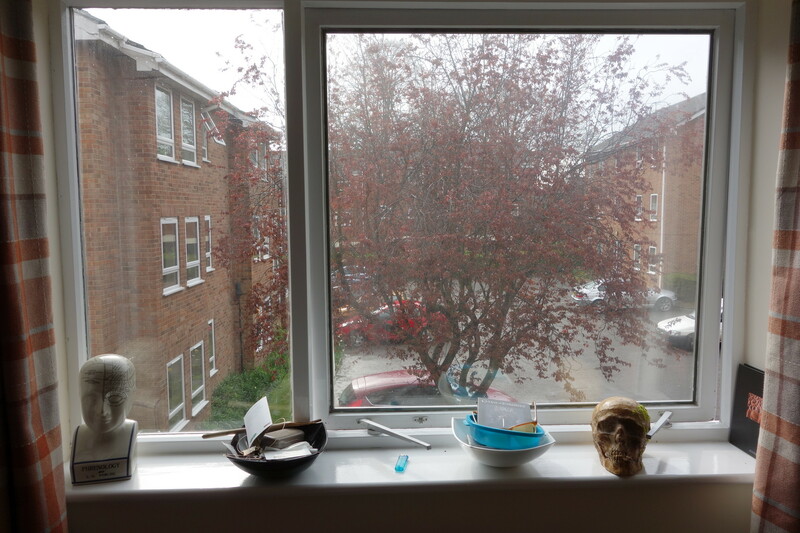 A 2 bed first floor flat shared by only 2 people. 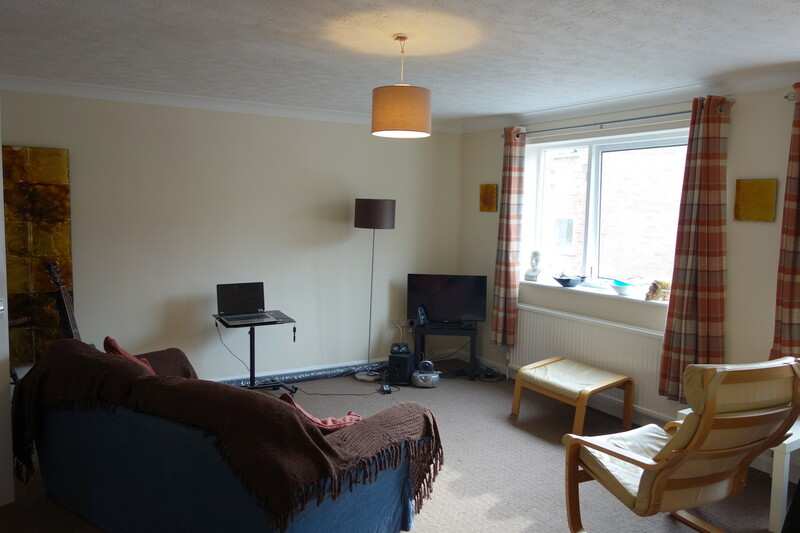 One good size room available in a two bedroom available fully furnished including a desk and chair. 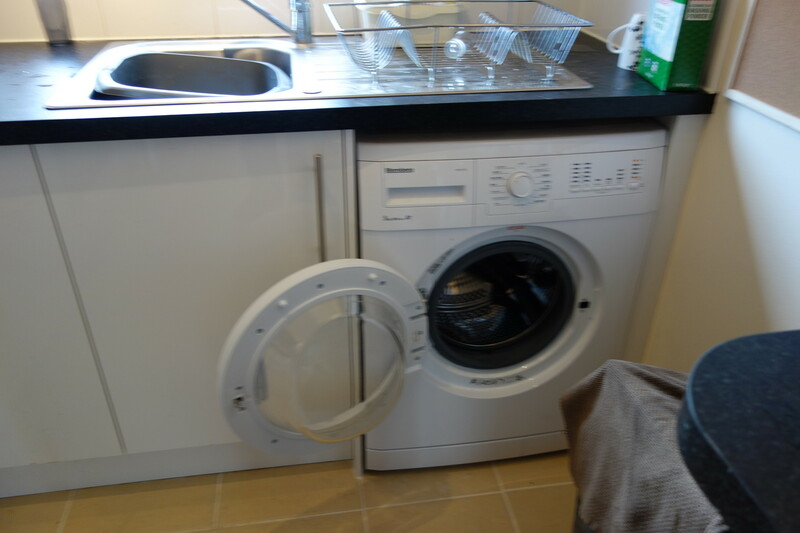 Kitchen fully fitted including washer and tumble, all pots pans etc. 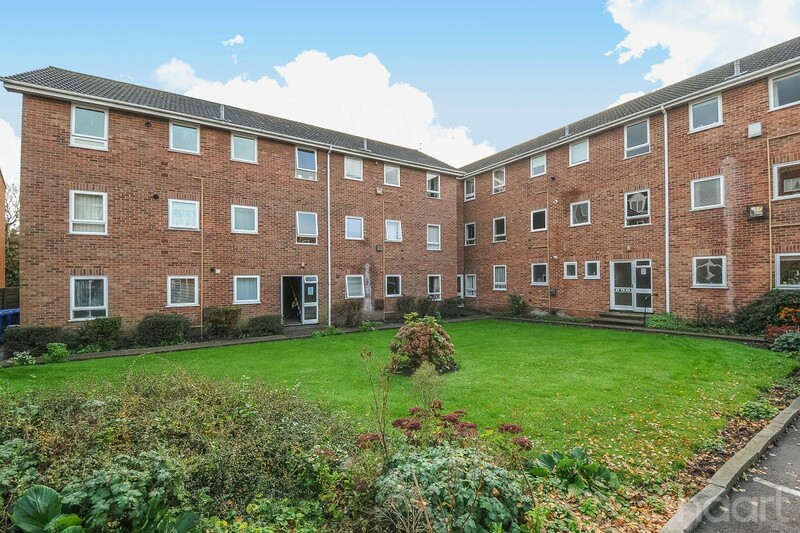 £375 including all utility bills, council tax and fast internet. Very large living room. Designated parking spot available. Convenient for city center and universities. Sharing with a 26 easy going male. Please contact for more information. 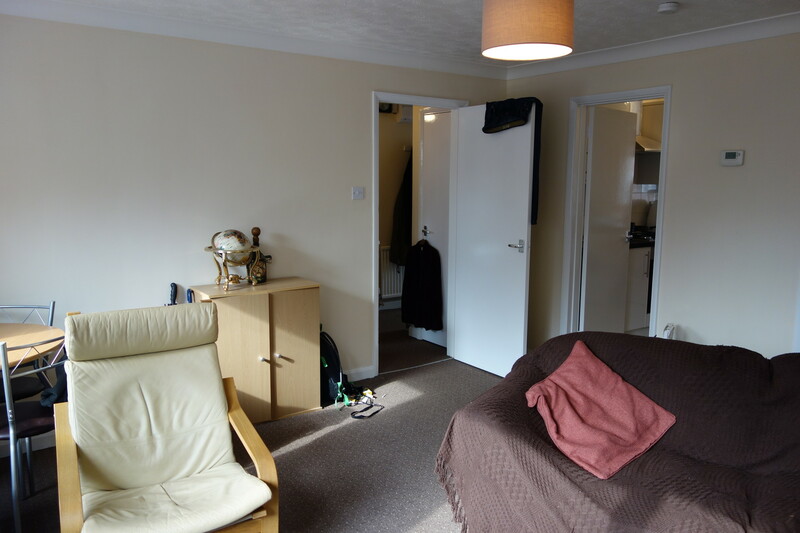 One good size room available in a two bed fully furnished first floor flat sharing with a 26 year old male. 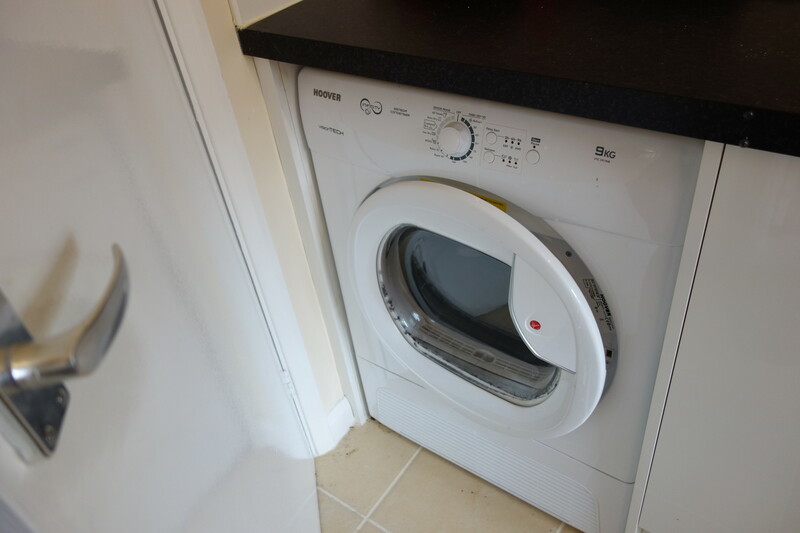 £400 including all utility bills, council tax and fast internet. Very large living room. 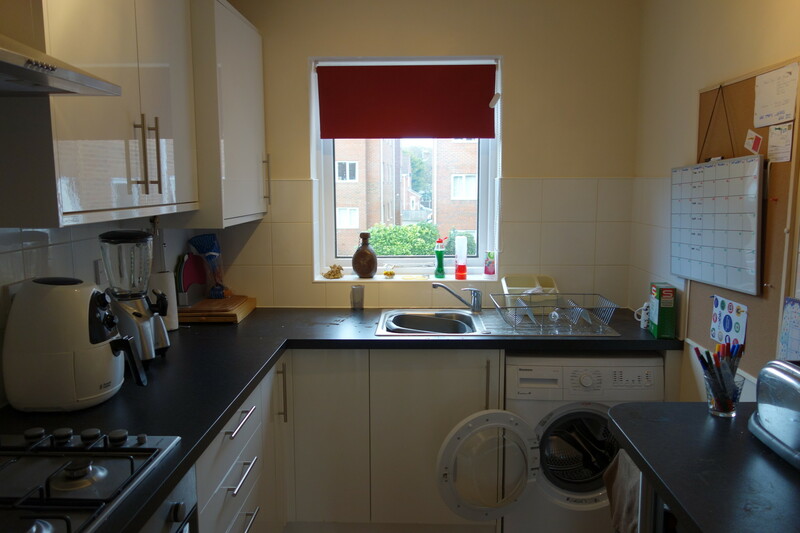 Fully fitted kitchen (including pots pans etc). Bathroom/shower. Designated parking spot available. 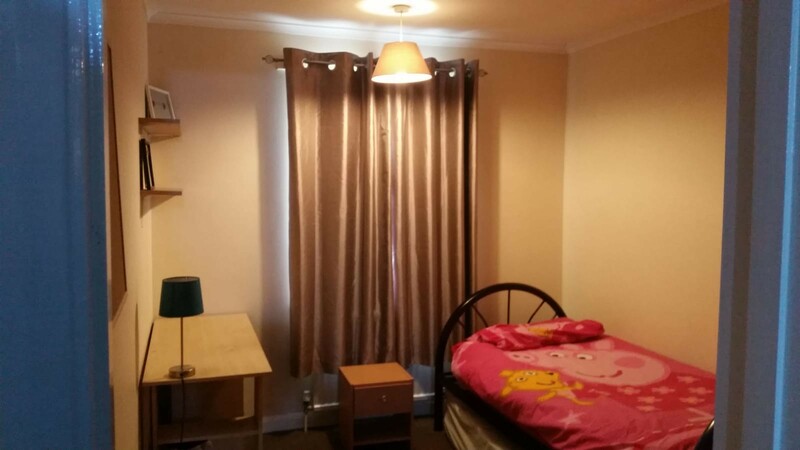 Convenient for city center and universities. Please contact for more information.